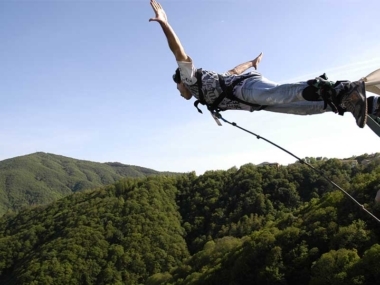 An exciting jump of 152 meters in height to challenge the acceleration of gravity. 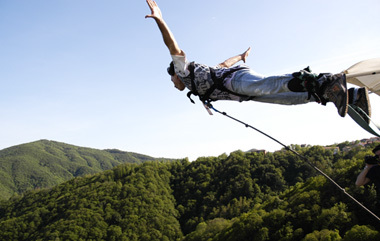 Bungee jumping is a modern version of a very ancient ritual, the Gkol (or Naghol) born in far Oceania. 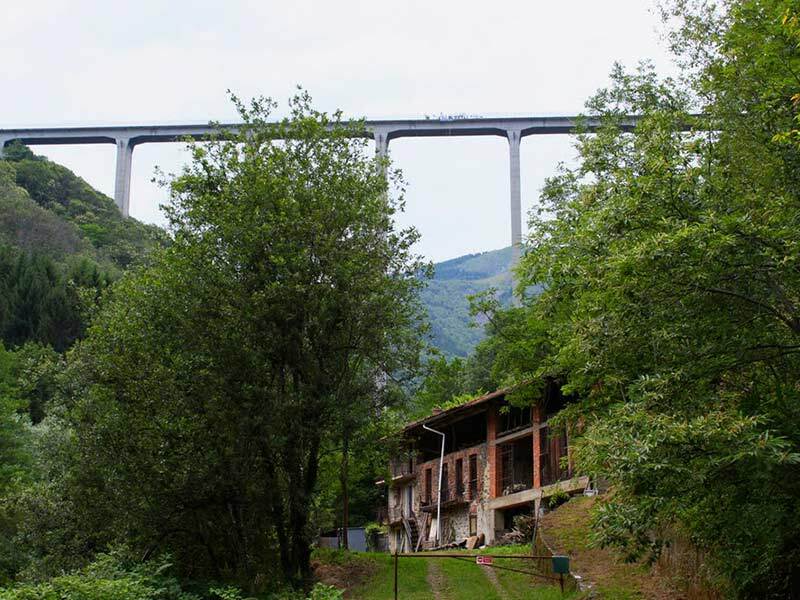 The Bungee Center Veglio, active since 1995, about an hour from Milan and Turin, is known throughout the world as a true Bungee cult site. 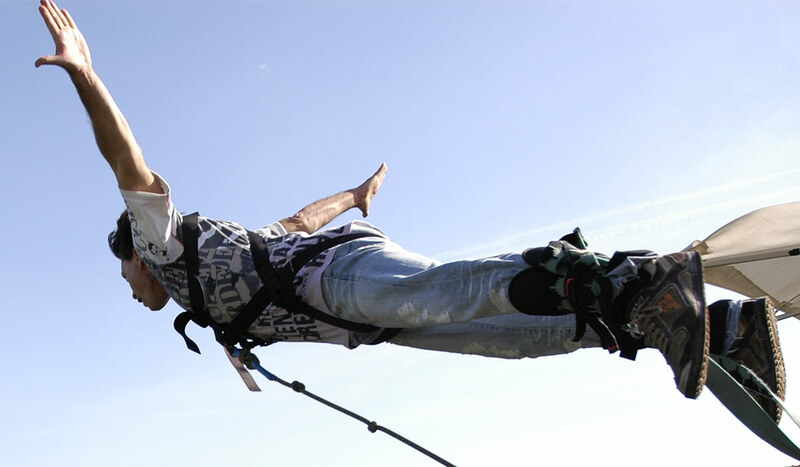 You can book a jump for yourself, for a group of friends or as a gift for a special occasion! 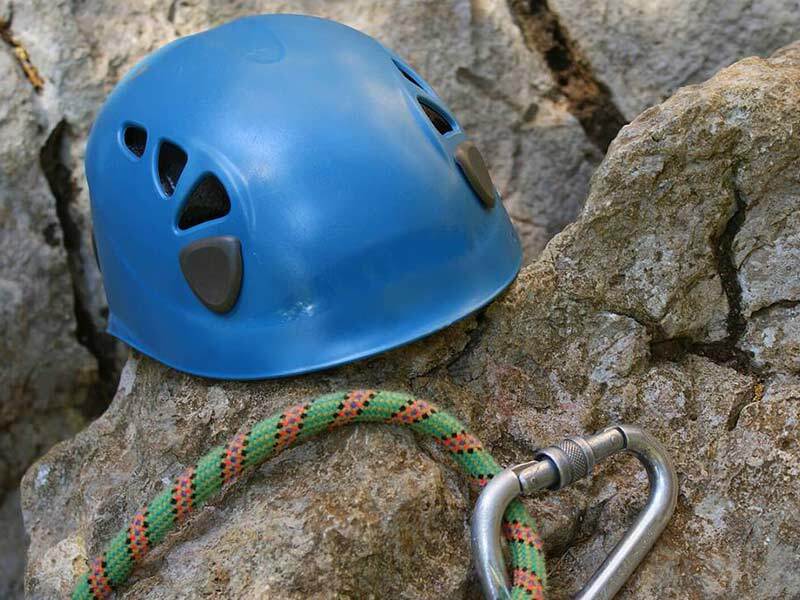 You will receive an e-mail confirmation of your booking, payment instructions and the appointment for your jump. WARNING! The reservation must be made at least 3 days in advance of the chosen date.